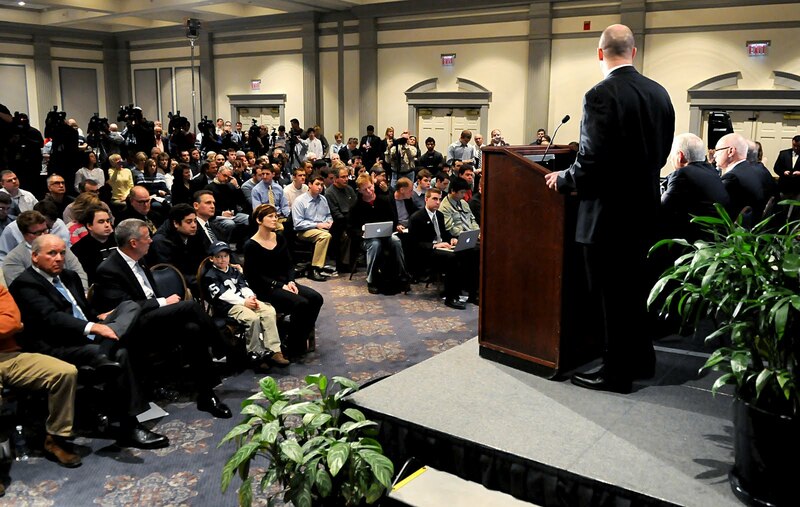 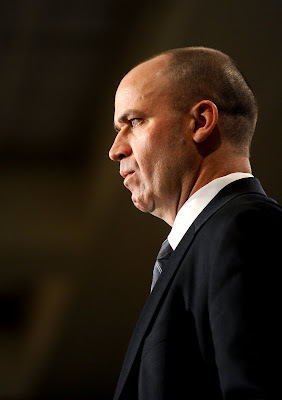 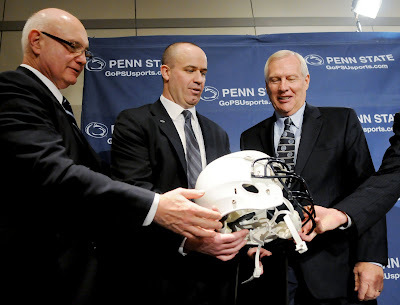 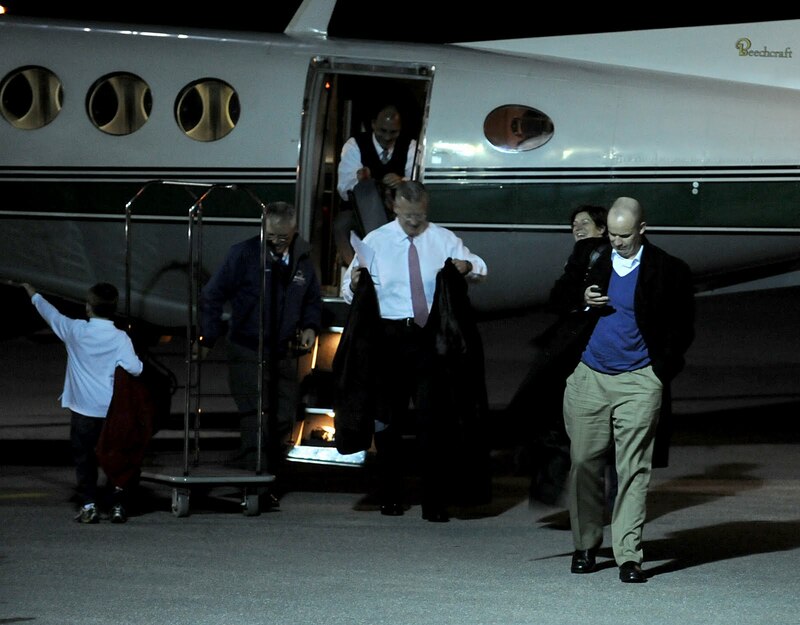 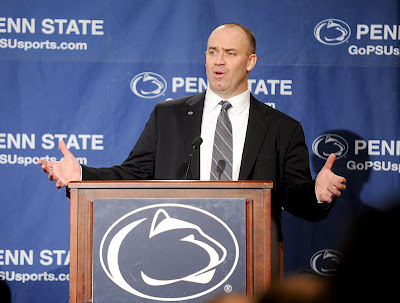 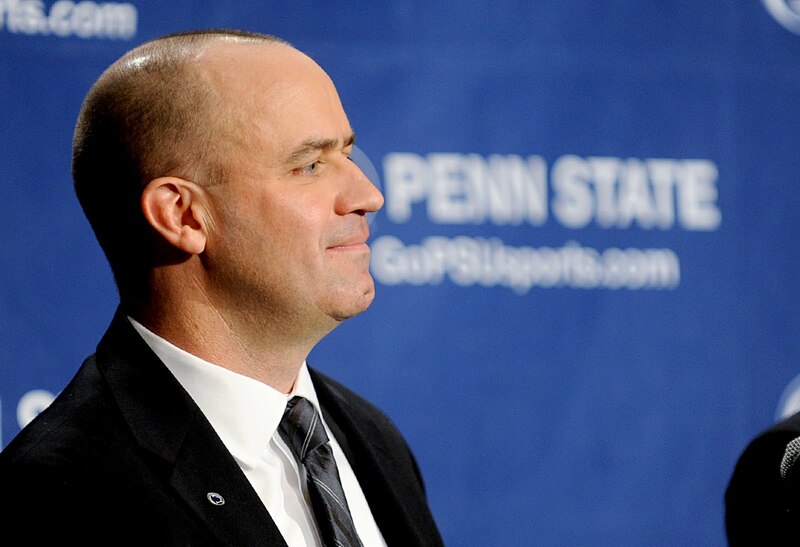 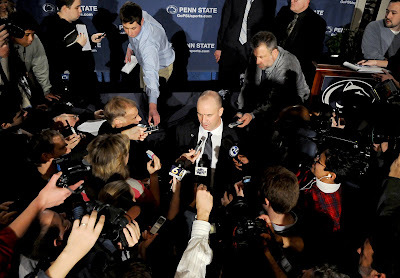 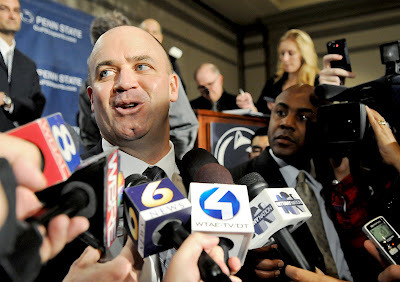 It was a crazy weekend as Penn State announced the new head football coach, Bill O'Brien. 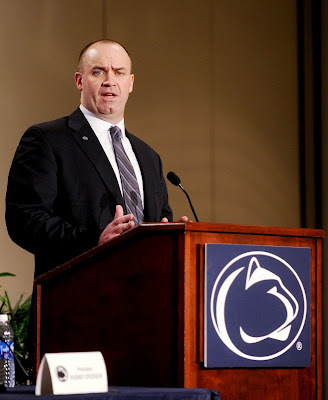 Speculations that he was hired started on Thursday night, and by Friday we were tracking a Penn State plane that was flying in from New England. 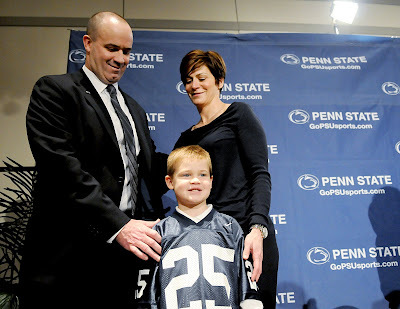 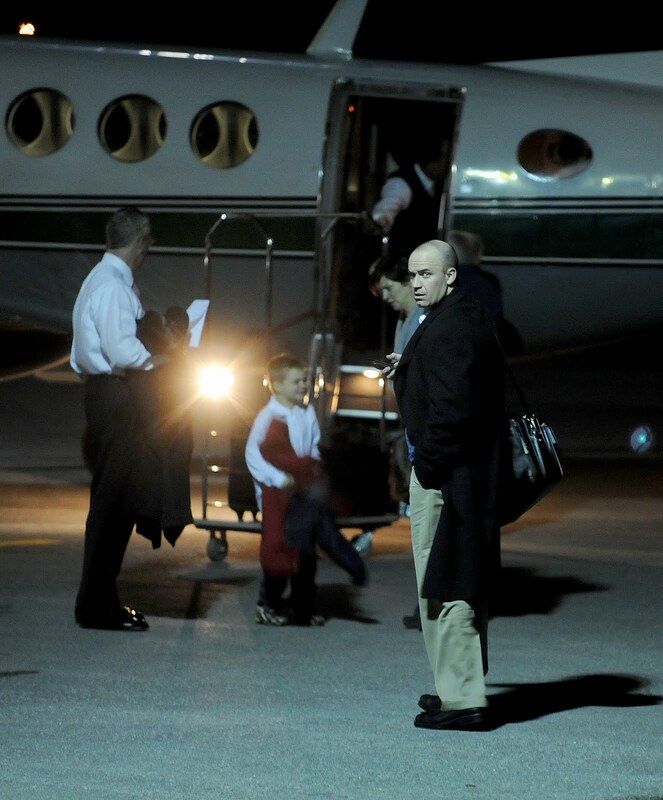 I stood along a fence with several other reporters and photographers as O'Brien and his family arrived in State College. 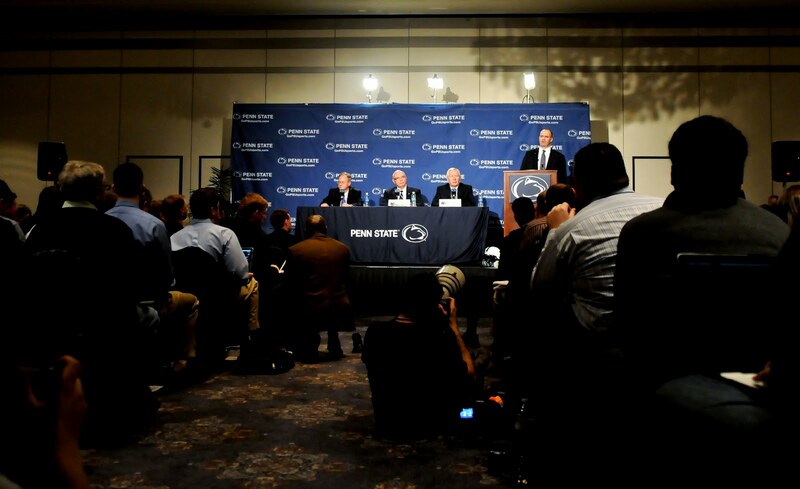 The contracts were signed Friday night and Saturday morning was the press conference for the official announcement. Bill's wife, Colleen, and son, Michael, sat in the front row and Michael seemed to enjoy being photographed in his new Penn State gear. 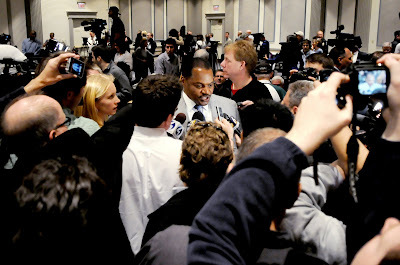 Larry Johnson, from Paterno's staff will remain on staff with O'Brien. It's still setting in that I have been here for one of the biggest stories in Penn State Football history, as Joe Paterno left the program, and a new coach has been brought it. Should be an exciting next year to photograph!